The more we give, the happier we feel. Happier people give more. Scientific research has proven that giving makes us and others happier. So, the more one gives, the happier a person becomes. That is setting us all up for success! 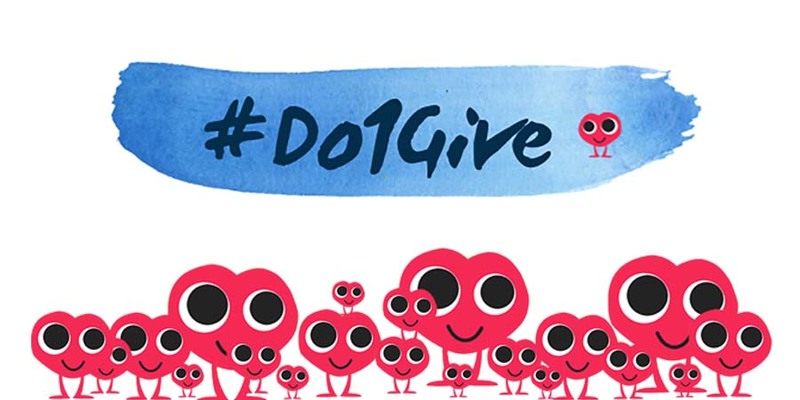 Giving is the antidote to depression, loneliness, bullying, and more. Whether you smile at someone, give a friend some home made cookies, compliment a stranger or hold open the door for someone, these actions will make the world a better place. 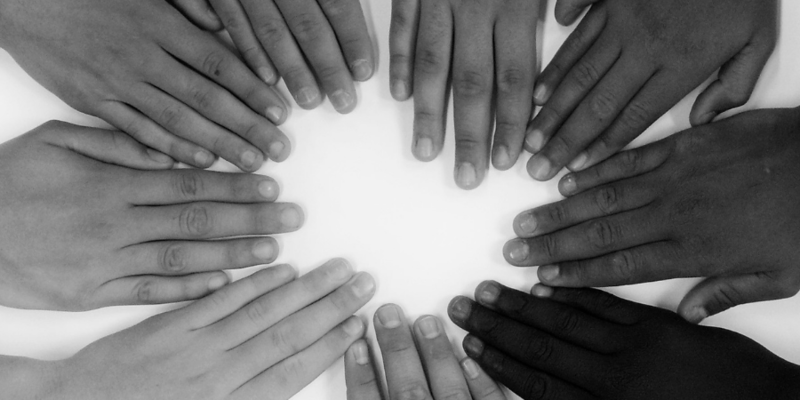 Have you ever thought of adding volunteerism to your gives? Donating your time once a month to an organization you admire will increase your happiness, and so much more. Add these to the list of happiness benefits that come from volunteerism; increased self confidence, a clear sense of accomplishment, better mental health, a greater sense of purpose and a deeper sense of community. Opening the door for a stranger is a great give, but when you add up the happiness benefits of volunteering just once a month, you might just want to try out this give. Giving to people you know and strangers alike decreases stress and contributes to a better sense of well being. Sure going somewhere to interact with new people might seem a bit stressful, but once you become engaged in your volunteer position, you will feel the decrease, not an increase, in stress. You could be cuddling kittens for an animal rescue organization, delivering food to seniors, reading to children at your local library, or sorting food at a food bank. Your feeling of purpose, the interaction with new people, knowing you are positively contributing to another, brings a feeling of calm that can only be experienced through volunteerism. 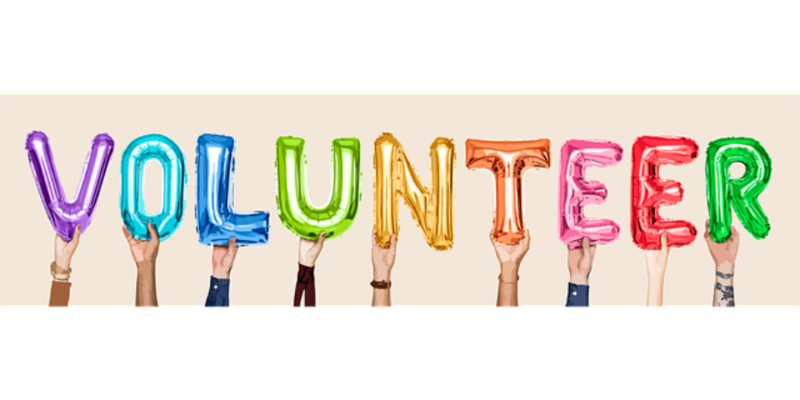 Give Volunteerism A Try – You Just Might Like It! Volunteerism is not work, which is why so many people feel happy when they donate their time once a month, or in some cases more! Work has different responsibilities or expectations. The pressure some days can be overwhelming. Volunteerism is different. You still want to do a great job, you very best but the pressure seems a bit less. I have found that happiness and the service of giving go hand in hand. Volunteering spreads the love of gratitude, gratitude from those who benefit from your volunteer hours, and gratitude towards yourself for the joy of volunteering your time. You will also inspire others to volunteer when they hear about your experiences. Becoming involved in your community can lead to less loneliness and give you a sense of purpose. Remember that it takes a village to help a community grow and you are an essential part of this growth. Add one volunteer experience to your giving calendar this month! Give it a try if you are new to volunteering or make it a monthly habit if you are a seasoned volunteer.  Share your give on our Impact Map once you sign up for your free 365give membership! Your experience is sure to inspire others to start volunteering in their community.